Hey KIO! Application for Regional Chair positions can be found under the 'Resources' tab. 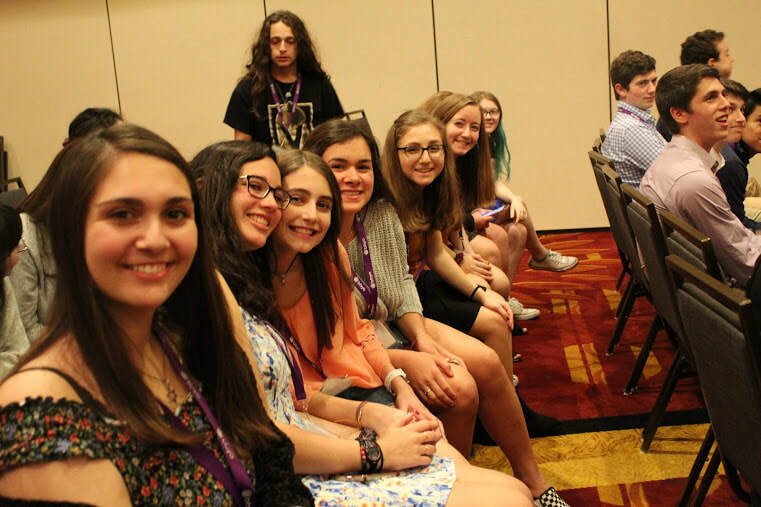 Discover a world of Jewish experiences. Welcome to KIO's newly renovated website. We have worked really hard to make this website a true asset to our community and would like to point out some new features. First, each chapter has received a page. We highly encourage each chapter to utilize their page as a tool for recruitment, chapter news, and branding. 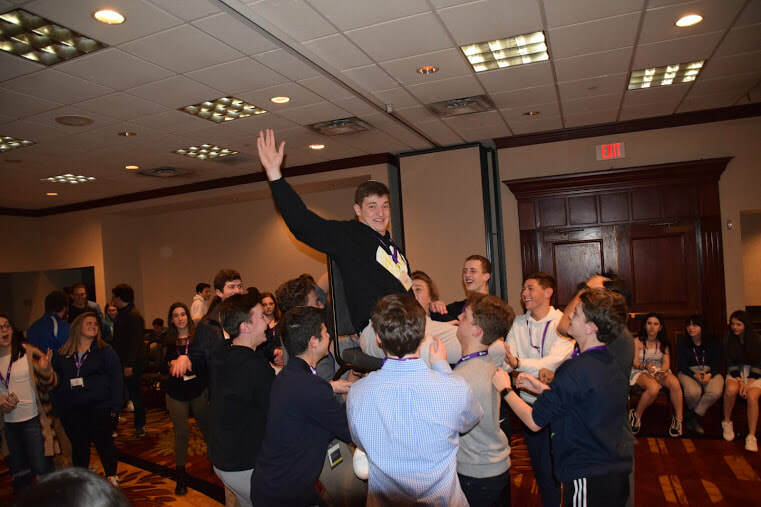 Secondly, under the 'conventions' tab, we have made convention registration easier than ever, with direct access to the bbyo.org sign up link. Thirdly, you can now find all your needed documents under the 'resources' tab. Further, if you are still looking for assistance, the contact information for all regional board members has been listed under 'Contact Us'. Additionally, as you may have noticed already, the Quack has begun publishing online in the form of this blog. Here, articles about conventions, interviews, and other news will be shared in real time. For those who still prefer paper copies, The Quack will continued to be published at conventions thanks to the hard work of our team below. 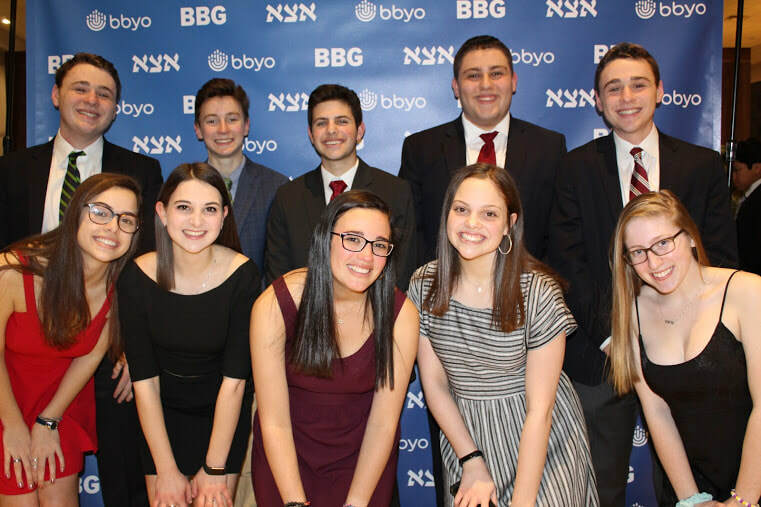 Thanks for visiting KIO BBYO and we really hope you enjoy all the benefits this renovation has to offer.